With an annual increase of nearly 8%, world demand for protective packaging will reach $22.2 billion in 2014, says a new Freedonia Group study. Advances will be stimulated by an upswing in manufacturing, the continued proliferation of Internet shopping and the growing use of environmentally friendly protective products, which tend to be more costly than their conventional counterparts. Foamed plastic protective packaging will remain the largest product type by a wide margin. Air pillows and bubble packaging will continue to experience the fastest gains. Regionally, Asia/Pacific (10.1%), and Central and South America (8.2%) will outpace the global average growth rate. North America will see protective-packaging demand rise 6.5% a year, the study predicts. 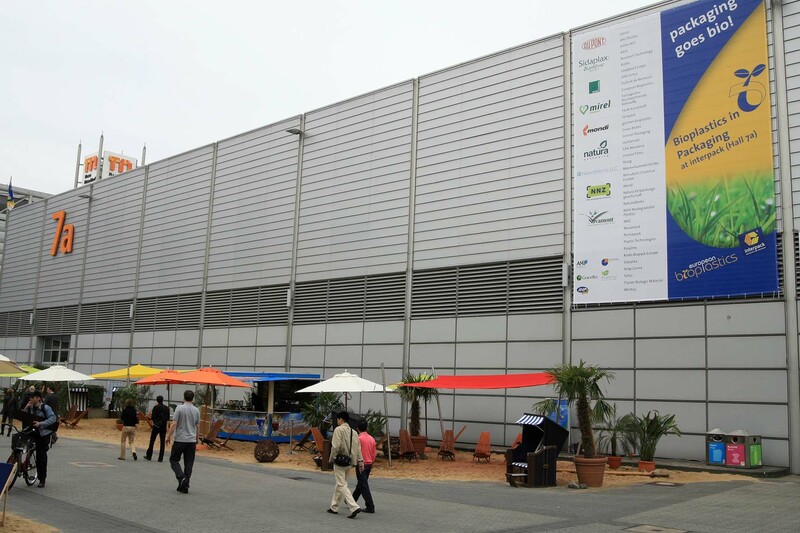 With just under a year to go until the event, a total of 39 companies have registered for the fully-booked Interpack Bioplastics 2011 trade fair. Organizer European Bioplastics will stage the exhibit in Hall 9 (at the Messe Düsseldorf Fairgrounds in Germany), alongside packaging materials, packages and package production May 12-18, 2011. The pioneering green-plastics industry will be moving out of the INNOVATIONPARC PACKAGING and can now prove itself within the established sectors, the trade association says. “We’re very excited about this positive example which further underlines the success of our approach of focusing on such hot topics,” says Interpack director Bernd Jablonowski. This entry was posted in flexible packaging, package printing, paper/paperboard/cartons, sustainability and tagged bioplastics, converting, flexible packaging, flexography, packaging, plastic film, printing. Bookmark the permalink.